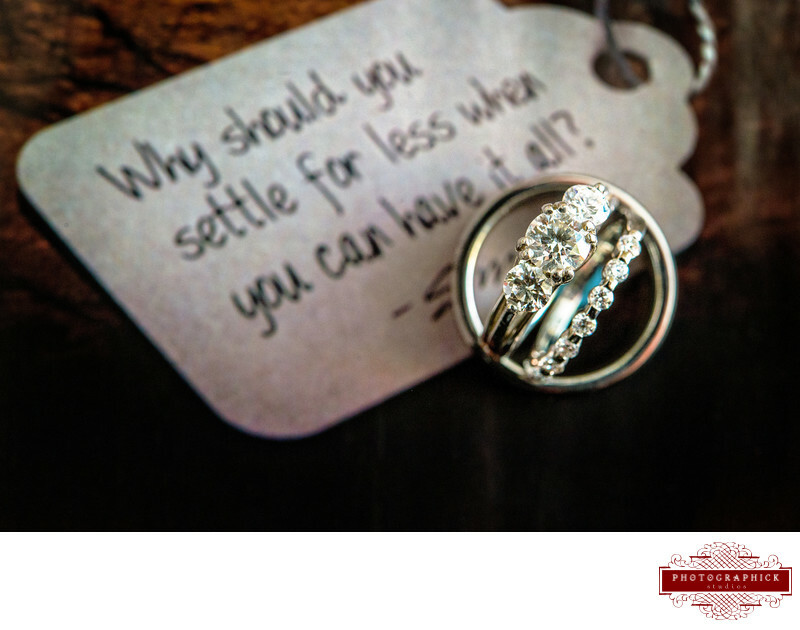 We believe that every wedding is special and unique; as such we want to provide a tailored service to every clients. From pre-wedding meetings to discuss the logistics, phone calls to create storyboards for the highlight reel and engagement sessions to ensure your posing is perfect. Our collections take a personal touch and the highlights are discussed below. Our Photography only packages begin at $6,000 for unlimited coverage. 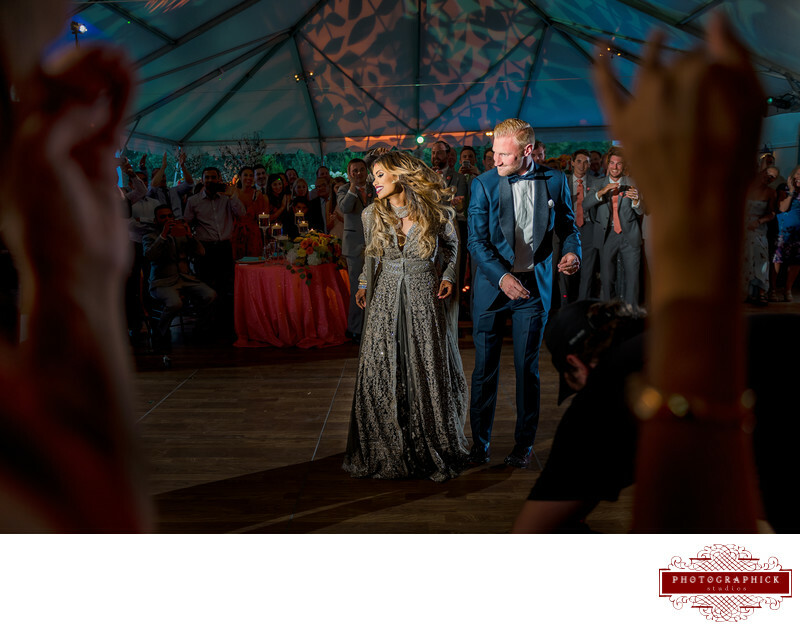 Our Cinematography Only packages begin at $6,500 for unlimited coverage. How do I book you??? Please click here and fill out this form. What are these package inclusions? 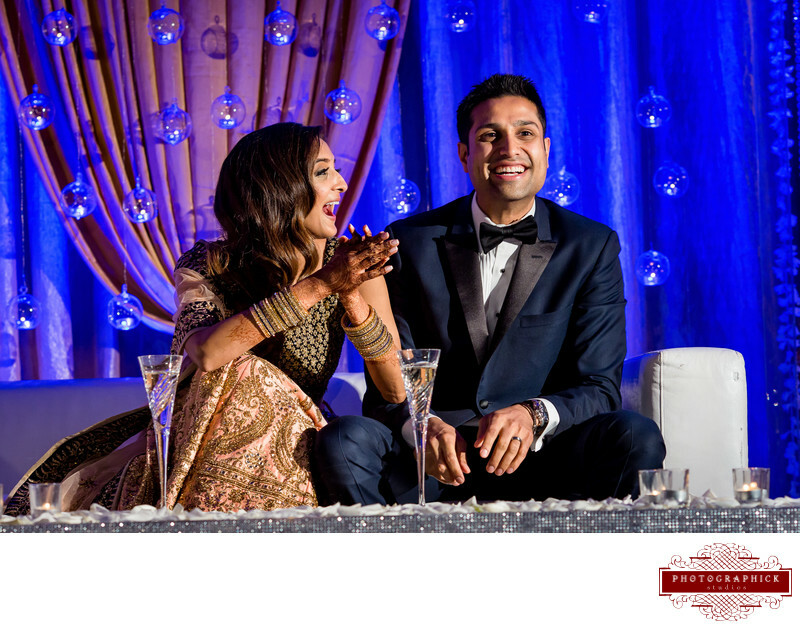 Unlimited Wedding Day Photography Coverage by Two Photographers: Most of our South Asian Weddings are long; ranging from 16-20 hours long; our team will be there bright eyes and bushy tailed the entire time excited to capture your memories. Because there are two photographers our team can split up as needed to capture two items happening at the same time such as the baraat and the Gauri Puja, Cocktail Hour and Couples Portraits, etc. We may look to add additional photographers for any wedding exceeding 400 guests. Up to 1,000 hand selected, color graded photographs: With over a decade's worth of experience photographing and capturing South asian Weddings we understand what moments should be immortalized; our team will hand select the best images, color grade, crop, white balance and edit the images to ensure your first family heirloom - your wedding photographs are beautifulful. Complimentary Same Day Edit during Reception: If there is at least a one hour break within the day our team will cull, edit and provide 30 to 40 beautifully edited, hand selected images that tell the best story of the day. 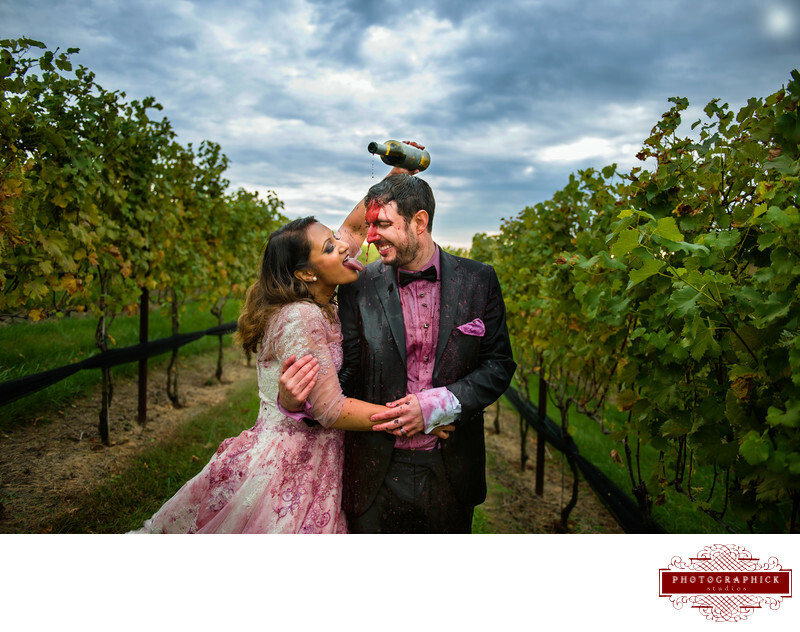 From the iconic couples portraits to the emotional moments these images will tell a story that can be viewed by friends and family during the cocktail hour and the reception. Online Gallery and High Resolution Download of All Photographs and Films: We understand that your friends and family are all over the world and sharing with them and even your own parents is difficult; therefore we have all your wedding photographs and wedding films online for friends and family to view, share, purchase and download. All the films are provided in 1080P and all the photographs are high resolution. 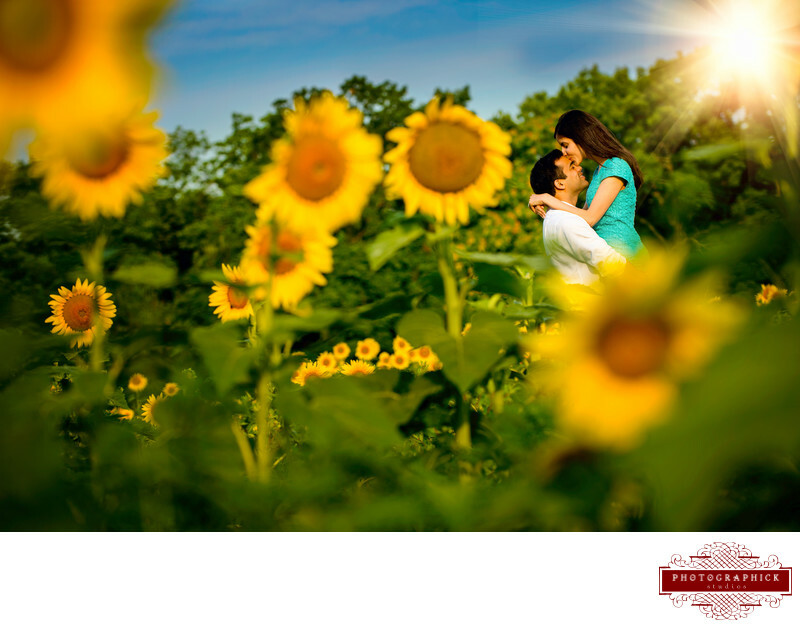 Engagement Session: Our engagement sessions are two hours long allowing for a clothing change and a location change. The engagement session is a great way to learn the in's and out's of looking your best, posing naturally and getting some amazing pictures to make everyone envious. Highlight Reel encapsulating the wedding weekend: Our highlight reels encapsulate the entire wedding weekend using audio from the reception toasts, your priests and the two of you. That is overlaid with gorgeous cinematography from aerial coverage, heart felt moments and portions of the day that tell the best story possible. You can check out some of our highlight reels here. Documentary Films of the Ceremony & Reception: we will provide documentary films of the ceremony and the reception. 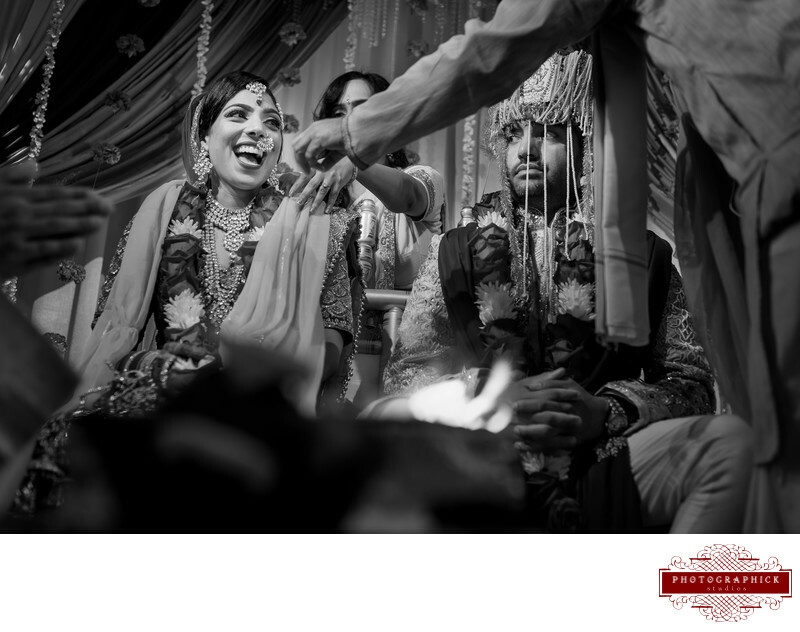 For the ceremony this means from when the groom enters the mandap until the end of the wedding ceremony and for the reception this is defined as from the grand entrances until the last piece in the program. Of course if there are other important aspects of the day that you want captured in a documentary format please let us know. Short Films of the Baraat and Vidhaii: A short three to five minute film that tells the story of the Baraat and Vidhaii put to music to show the essence of the event.